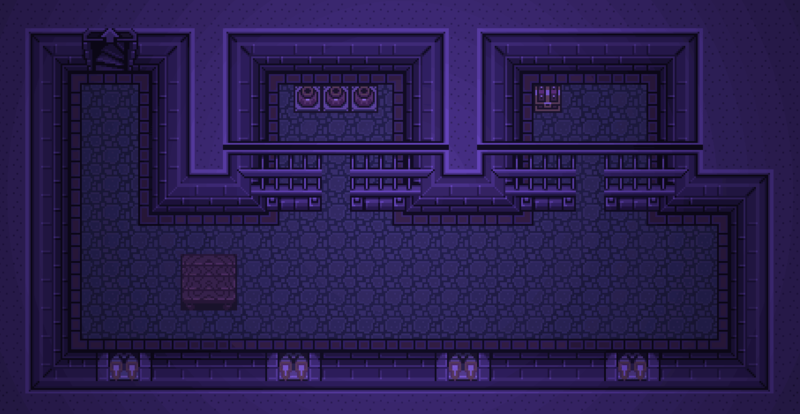 Color of the Summer Sky is a remix of Secret of Mana, originally composed by Hiroki Kikuta. 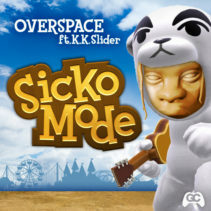 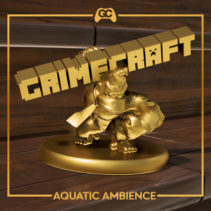 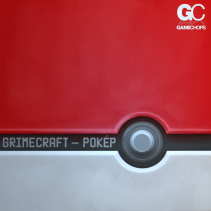 Grimecraft brings light-hearted and bouncy synths over articulate percussion that dance over the original melody from the game. 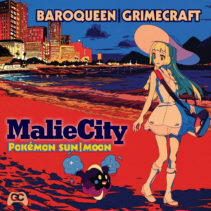 The heavy sub bass compliments the optimistic leads almost ironically, never overstaying its welcome. 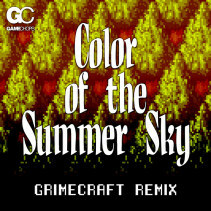 Colors of the Summer Sky is a feel-good track that can warm your heart any time of the year.